Mix ingredients together then add the liquid. 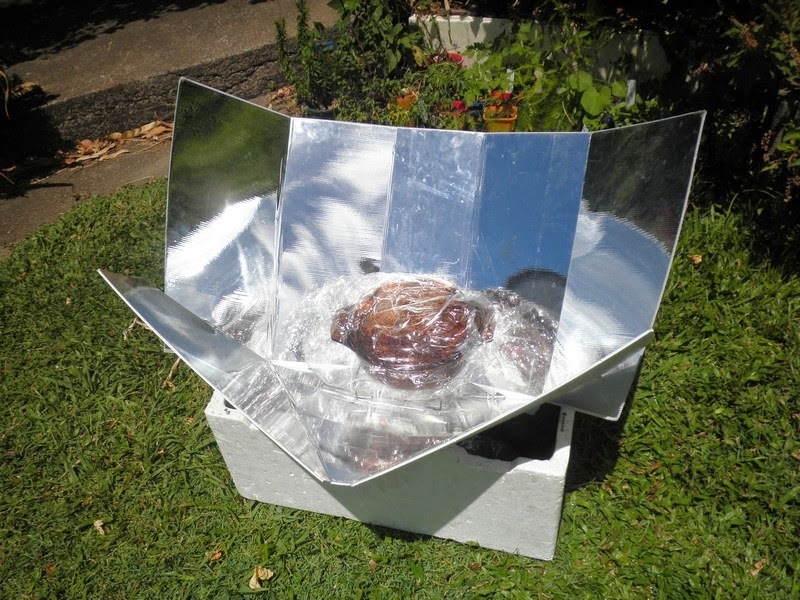 Place it in a dark dish, placed into an oven bag and put it onto solar oven for about a couple of hours. Mix all ingredients together, place it on baking tray lined with baking paper, bake it for cca 40 mins on 180 C.
Mix all ingredients together, place it on baking tray lined with baking paper, bake it for cca 35 mins on 180 C.
Soak the cashews in cool filtered water overnight or at least for 1-2 hours. You can add 1 teaspoon of sea salt, which helps to breakdown anti-nutrients. Blend almonds, dates and coconut in food processor till the mixture starts to clump together. 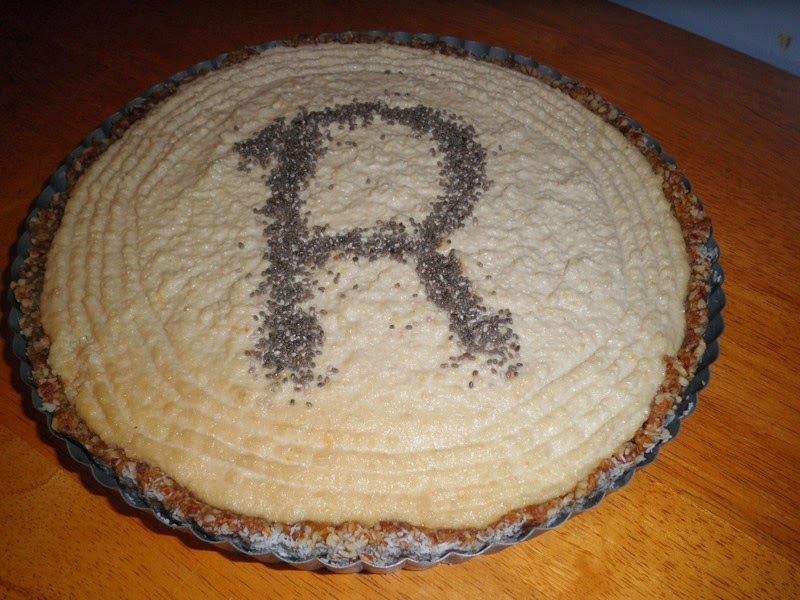 Put the crust mixture into an oiled pie pan. Pat the crust down so it’s tightly packed and evenly distributed. Next, drain the cashews and put in a food processor. Add 8 tablespoons of softened coconut oil. Then add honey, lemon juice, lemon rind, vanilla extract, sea salt and blend well to create a smooth, creamy texture. Scoop cheese on the top of the crust, distribute evenly. 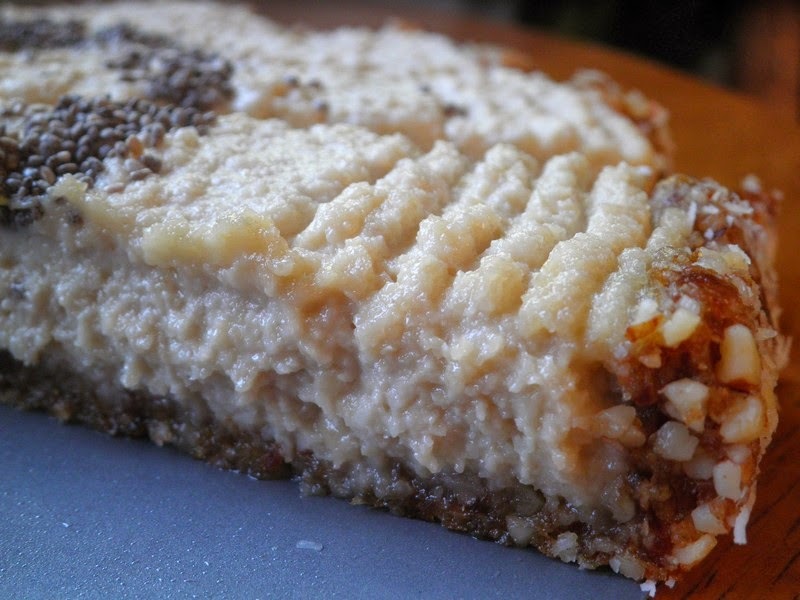 You can decorate the top of cake with dried coconut flakes, lemon slices, nuts or seeds, it’s up to you! Put all ingredients into a food processor and mix them together. You can add whatever you like according your taste. 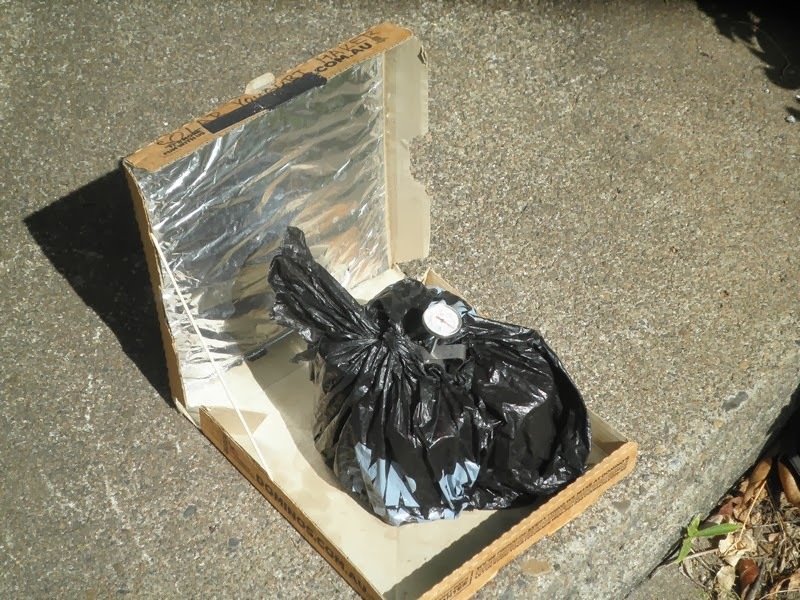 - a black plastic bag keeps yoghurt at a temperatures between 38C to 42C which is an optimal temperature for growing yoghurt culture. If it gets cooler it stops growing if gets hotter it kills the culture. 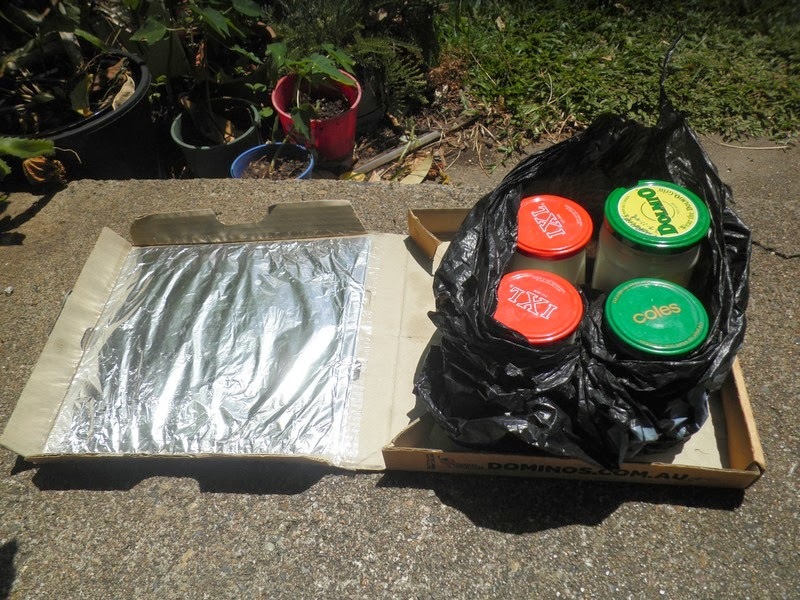 On cooler days we use a pizza box with reflective (aluminium) foil on the inner side of the lid to reflect extra heat onto the bag and during hot days, open the plastic bag and release heat to avoid overheating. In case the weather becomes cloudy and there is not enough sunshine to keep yoghurt warm, place jars in a warm (about 42C) bath (we use a small esky) and leave them there till it cools down. 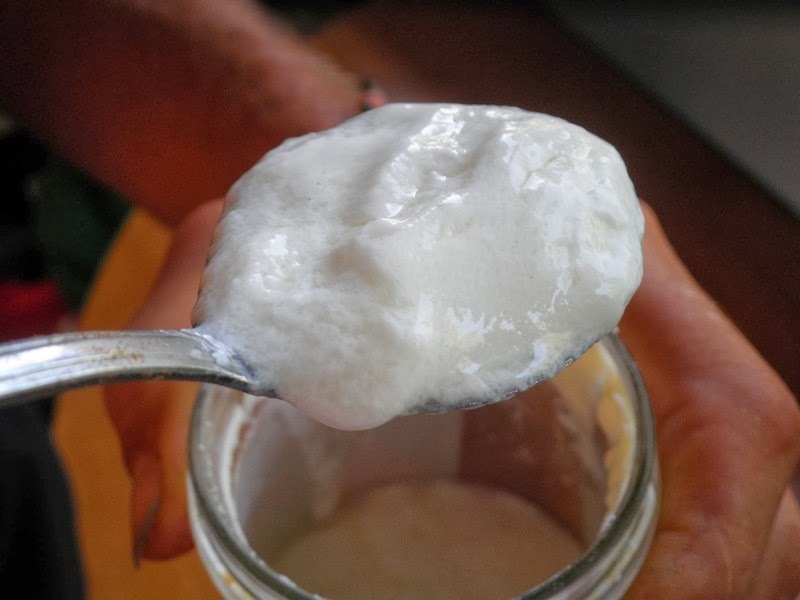 We mix yoghurt with homemade rosella jam, honey from our bees or seasonal fruit from our garden (mango, banana, pawpaw or passion fruit) which makes the creamy yoghurt unbeatable. We make an El Cheapo (50c per litre) multipurpose cleaner with an awesome citrus smell, which contains citric acids and oil based solvents to get maximum cleaning effect and freshness. 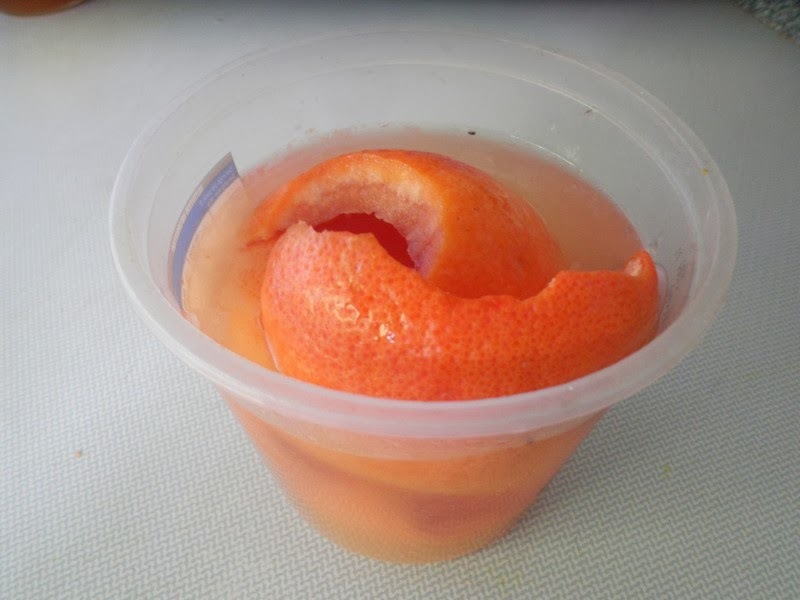 - place peels into container and cover with water. Soak for 24 hours. 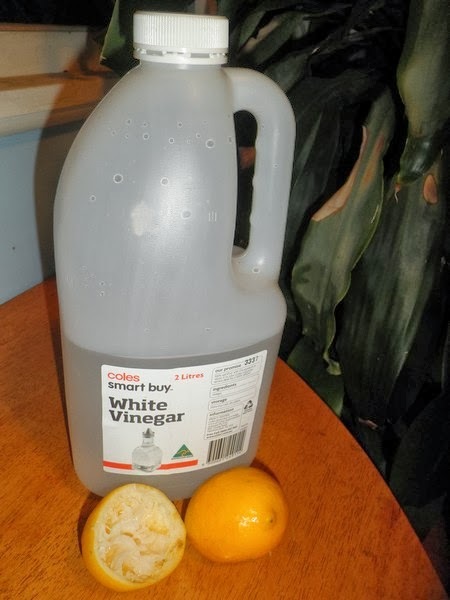 The strength of your softener will be determine by the quantity of peels you have in the container. - strain the liquid and add according to its strength and how "citrusy" you want the clothes to smell. 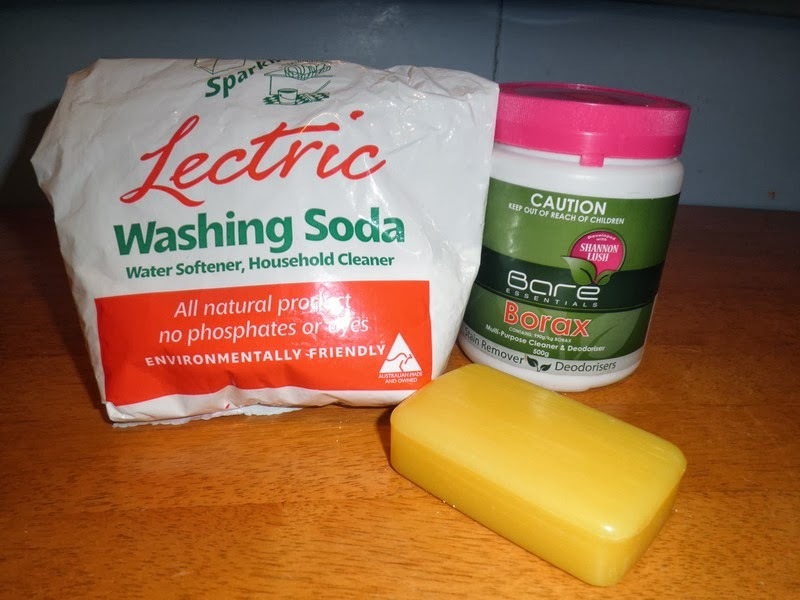 If you need softener for more than one load, several batches may be needed. These pancakes are delicious, crispy and melt in you mouth. 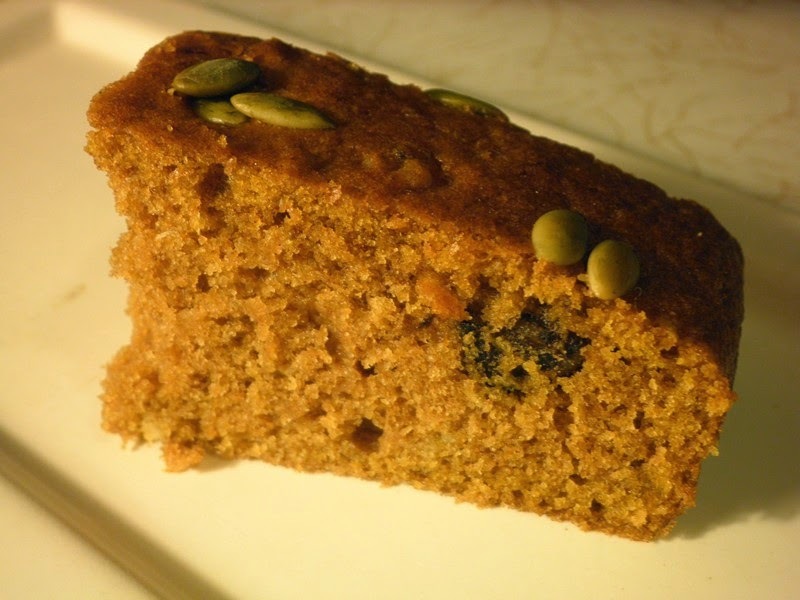 We prefer these rather than traditional pancakes from wheat flour. 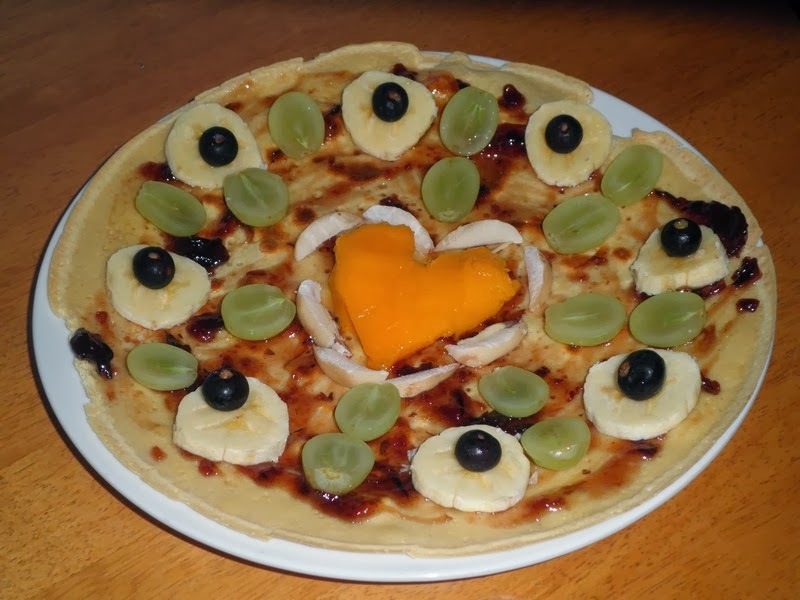 Toppings including home made rossella jam, organic banana, mango, grapes, jaboticaba and bunya nuts, all prepared with lots of love, make these healthy pancakes an absolute delight to eat. Mix together in a bowl and add water if required to get the right consistency. 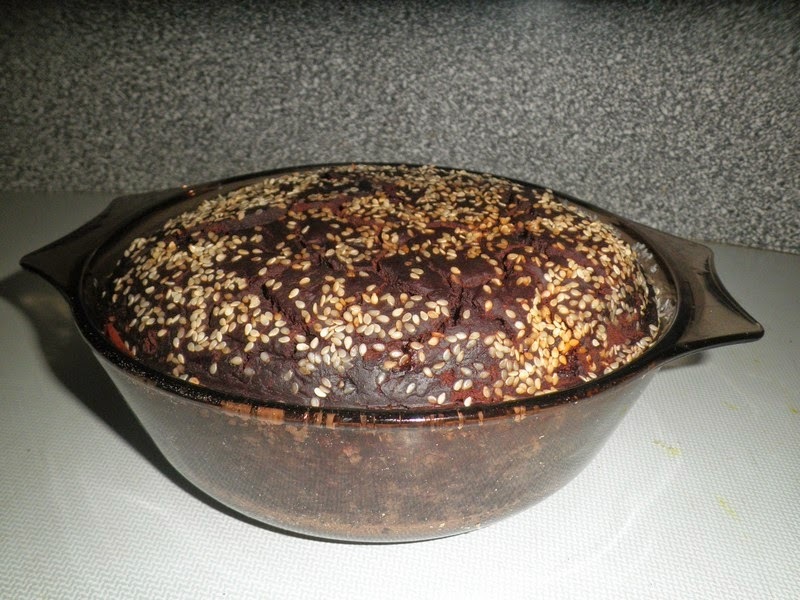 Bake in a hot pan. Fermented tea, symbiotic culture of bacteria and yeast, with lots of health benefits and alkalizing human body. Make tea infusion and let it cool down to room temperature. Then pour it into a large glass jar with the "mother" culture. Cover the infusion with a cloth so it can breath and let it grow in room temperature on the kitchen bench for about 7 to 10 days. The infusion should be acidic when it is ready. Pour the brew into glass jars and store it in a fridge. Prepare a new tea infusion and make another brew. Drink diluted with water like cordial, a glass or two a day. When starting with smaller amount of water kefir grains (culture) use just a cup of water and about one table spoon of sugar. Over next few batches grains will multiply and progressively increase water and sugar to fill up 1L jar. Did you always want to bake sourdough bread but it appeared to much fuss so rather baked yeast based bread or from a Bread mix. We were the same. You can make your own sourdough starter culture ( wheat flour and water and it will pick yeast from air over a course of a few days but you never know what you get) We got a sourdough bread starter from our friends which is about 30 yrs old and it’s an absolute champion. From a starter to a baked bread less than a half of a day without any fuss. More importantly, sourdough bread is far more better for your gut health than yeast based bread! Here is how we make it. Take the sourdough starter from a fridge add flour and water (about 2 cups of flour and 1 cup of water) to feed the starter in an evening. We use wholemeal stone milled wheat Chakki Atta flour which we buy in an Indian shop for about $11 per 10 kg bag. Alternatively, we use organic spelt grains flour (we buy a 20 kg bag gains for about $80 from Food Connect) and mill flour from grains at home so it’s fresh. Mix everything up in a bowl and cover it with a cloth and leave it overnight. Consistency should be of about runny dough. Next morning take about a cup of dough as a starter culture for next time. Add extra flour /water if needed, salt (about a headed tea spoon of Himalayan pink salt – please avoid table salt if you can! 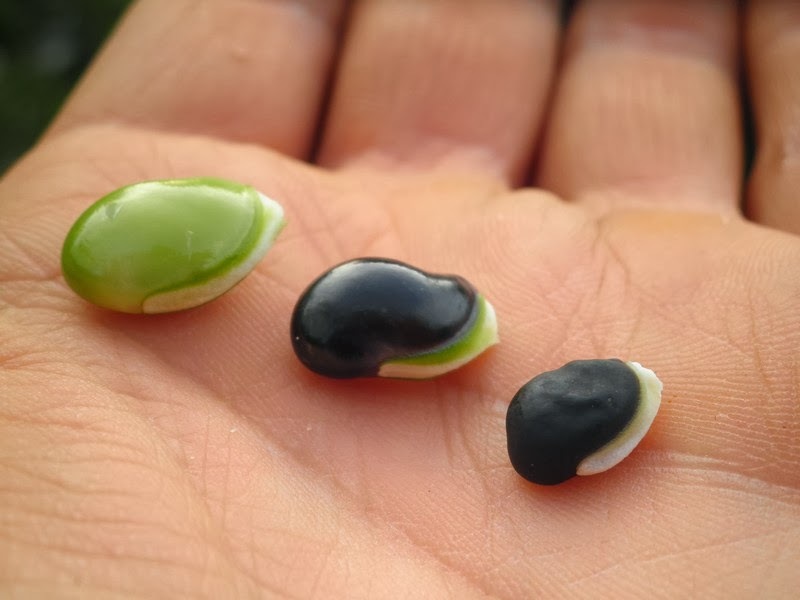 ), seeds you have (we use sesame, sunflower, pumpkin/pepita, linseed, buckwheat, millet, poppy seed and amaranth seeds as well as grinned caraway seeds, which we like for smell and taste, to make a bread dough. The quantity of dough(gluy consistency not runny) to make either a small loaf of bread or put it into a bread baking tray (about a half full) and let it rise for approx. 3 hr. It should double its volume over the time. When a room temperature is cool-ish we put it in a warm environment or on an electric stove which is turned on just for about few seconds to warm up the dough to help it raise. Then put it into a preheated oven at 220˚C for about 40 minutes. Don't forget to keep some starter for a next time. Take about a cup of sourdough/ starter culture (before adding salt, seeds and spices) in a glass jar in a fridge. Never fill the whole jar with a starter otherwise the jar will over flow! 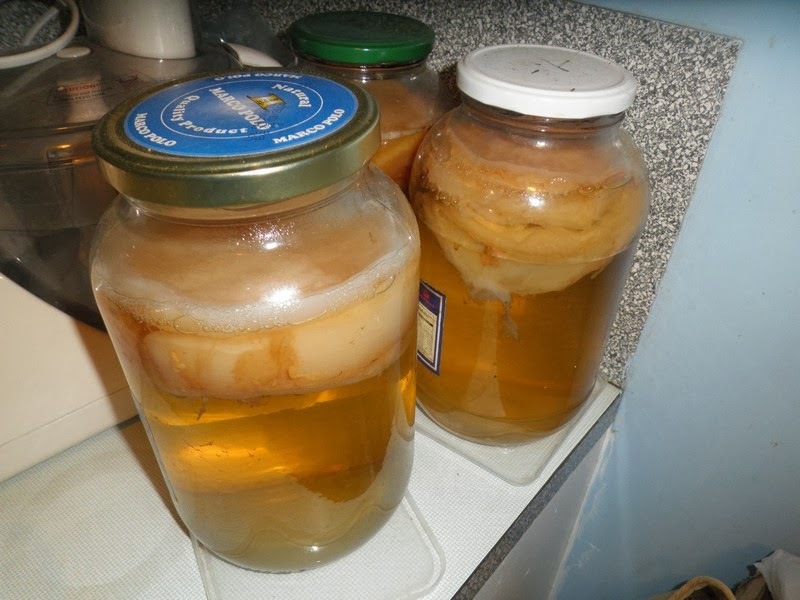 It stores well there for several weeks without feeding - starter culture goes dormant in a fridge. This is great! 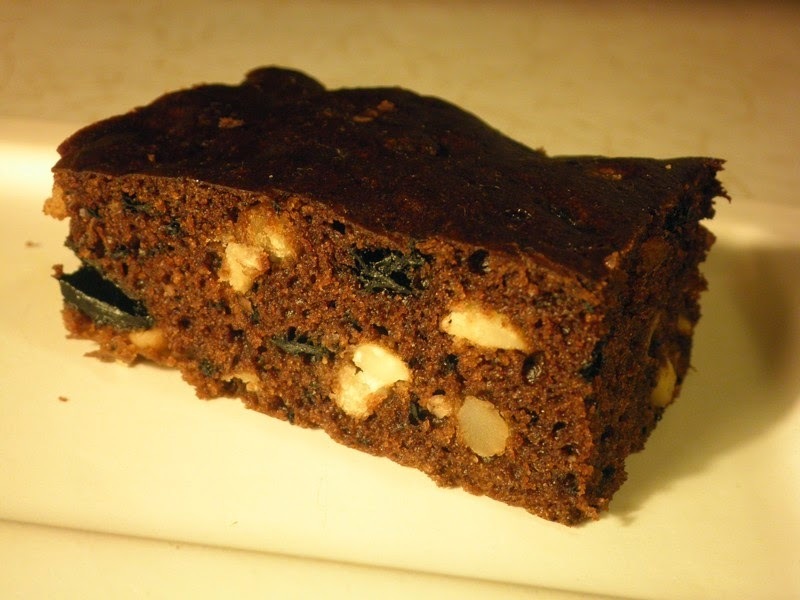 After attending your workshop I tried to find the recipes and here they are -- super!